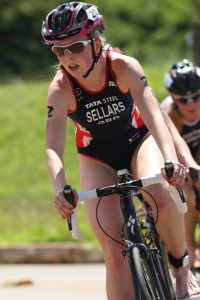 Profile: I started triathlon only four years ago. I originally began as a swimmer and swam the English Channel when I was 18. 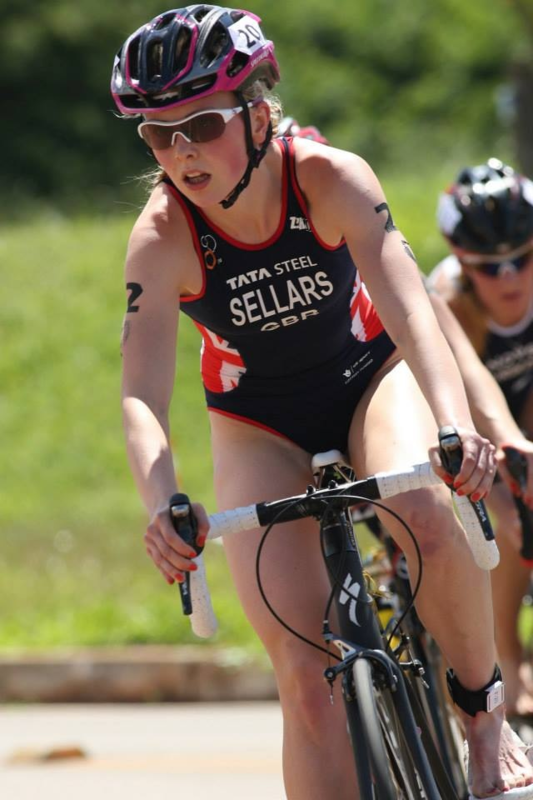 I came to University at Leeds and decided to give triathlon a go and never looked back since! I love it. My running used to be my weakness but with consistent training, and training in Leeds with the World Class Centre it is now my strongest point. I train under Rob Harvey and I am lucky to be able to train alongside my best friends and the best triathletes in the world! I competed in my first World Series in March and hope to do some more this year but my main aims this year are to podium at European cups and qualify for European and Baku Championships!